Everyone’s been waiting for this movie. By everyone I mean Marvel fans and gamers. Deadpool got an A+ from Chris Stuckmann, my ultimate source of “What to watch?” decision making. So I thought, it wouldn’t be that bad to take my sister to watch it. I even paid for the tickets. But taking my sister was the mistake. Big one. Not that she’s a bad companion, but because as it turns out, Deadpool isn’t for everyone. Definitely not my sister’s cup of tea. Ryan Reynolds played as Wade Wilson, a man on payroll to kill bad guys. He was good at his job. Even though I’d like to know how he got there from where Wolverine left him last time in the Origin. I mean, at least make sure the movies wouldn’t make no sense to people. So Wade met Vanessa (Firefly’s, or now Gotham’s Morena) a prostitute who fell in love with him. Wade and Vanessa were happy, and they decided to get married right before Wade collapsed and found out that he had cancer. Wade was dying and Vanessa was planning the A-Z to keep him alive. Tempted, Wade left Vanessa and joined whatever Smith offered him to be a part of. Apparently, it was a project to torment people who were dying of terminal illness to the point that their mutant genes came forward. So Wade was tortured nonstop by Francis Freeman, who called himself Ajax, and Angel, a super strong woman, until he ended up with the endless regeneration ability. Angered by Francis, Wade escaped by burning down the whole site. He realized, after escaping a dead blow from Francis, that he could heal from anything. After leaving the site, Wade wanted to go back to Vanessa. However, while following her back home, he heard people whispering about how hideous he was. Wade, fearing that Vanessa would reject him, decided to leave and go visit his friend the bartender. 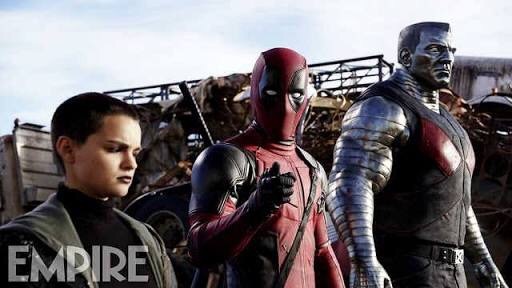 Together, they decided on “Deadpool” and from then on, Wade embraced a new identity. He started seeking Francis, going after and killing people who might know his whereabout. 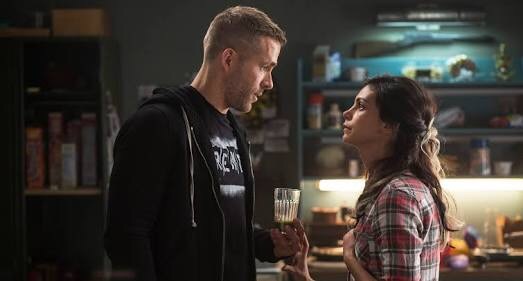 Knowing that Deadpool was Wade, and that he was targeted, Francis kidnapped Vanessa and planned to turn her into a mutant, so that Wade and Vanessa could go against each other in a combat. Asking for help from two Xmen, well, technically a man and a girl, Deadpool went to get his girl back. This movie is hilarious. Again, the jokes and the wits are not for everyone. My sister swore to never again watch a movie that I’d promote as “really good” and “will pay for the tickets” for after seeing this. It is gory, dirty, and real. I put my popcorn away two minutes into the movie. I couldn’t eat anymore after awhile. It was in your face, but it was, at the same time, necessary. The shots were beautiful, the acting was on point, the action scenes were well done, and the story was brutally told in the most honest, naked way possible. I get why Deadpool scored highly. But again, for those who are not into gory, brutal movies, this is not for you. The rest of the world might tell you that this is an amazing movie, but you might not enjoy it. 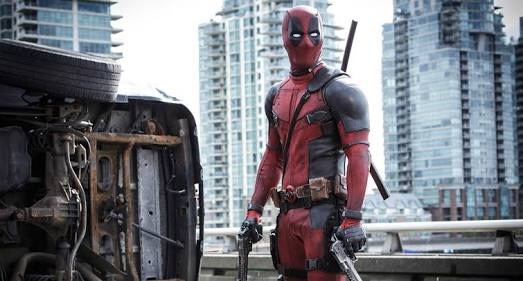 I give Deadpool a 7/10, because it really depends on the audience. If you’re a Marvel fan and you’re okay with anything gory, then you’ll love it.